This efficiency condo has a queen size bed, kitchenette with a sink, microwave, dorm fridge, and walk out balcony to Red Cedar lake. This unit can also be rented as a 2 bedroom/ 2 bath with unit 411A. 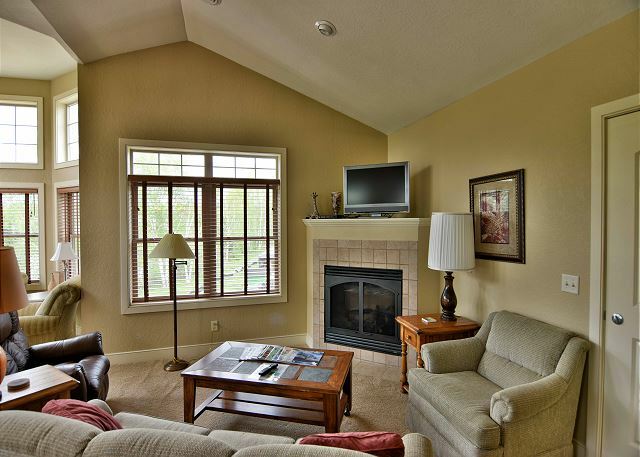 Beautiful 1 BD/ 1 BA efficiency suite condo at Tagalong Golf Resort. 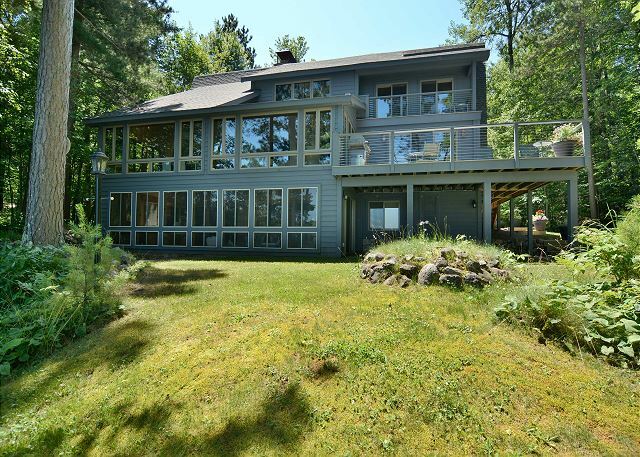 This unit has a queen bed, kitchenette, sofa sleeper, and balcony overlooking Red Cedar lake. 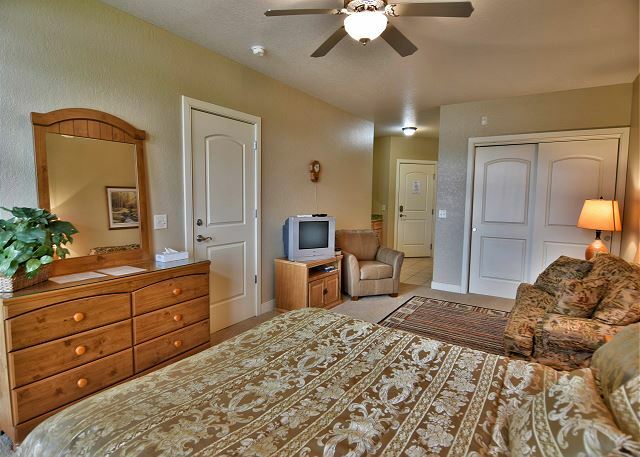 Spacious 1 BD/ 1BA efficiency suite at Tagalong Golf Resort. 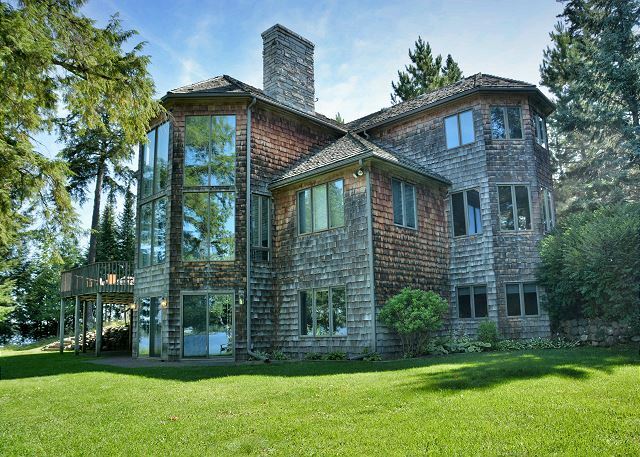 This unit has queen bed, sofa sleeper, kitchenette, and balcony overlooking Red Cedar lake. This unit can also be rented as a 2 bedroom/ 2 bath with 425A. 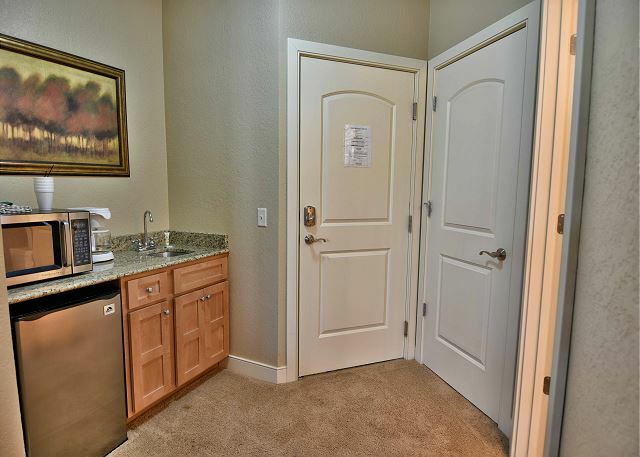 1 BD/ 1 BA studio efficiency suite at Tagalong Golf Resort. 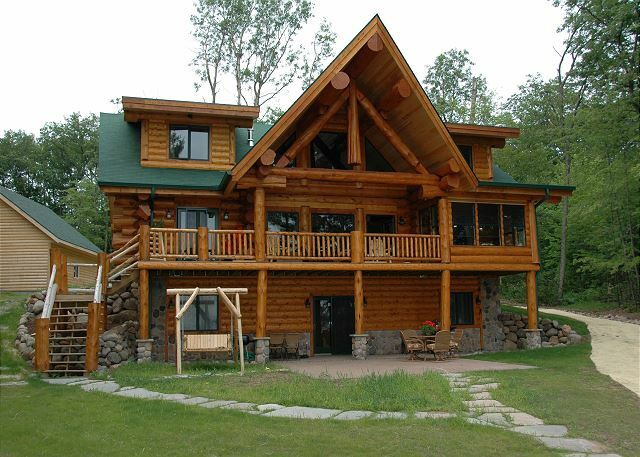 It has a queen bed, sofa sleeper, kitchenette, and balcony overlooking Red Cedar lake. 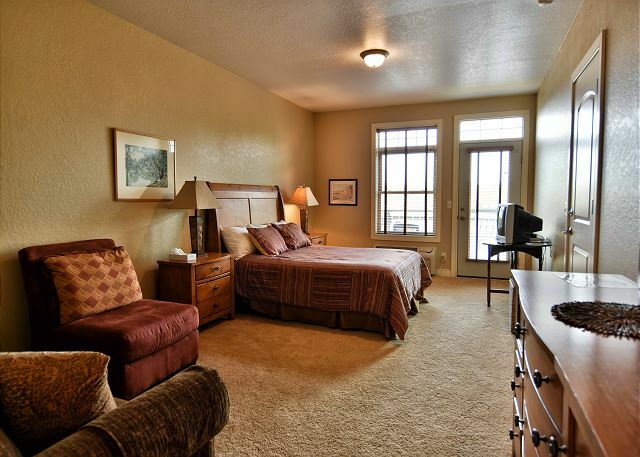 Spacious 1 BD/ 1 BA condo at Tagalong Golf Resort. 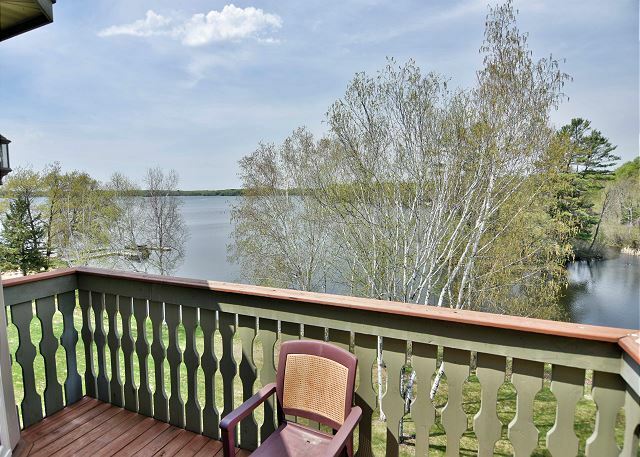 This unit has a full kitchen, living room, fireplace, full bath, private bedroom with a jetted tub, and balcony overlooking Red Cedar lake. This unit can also be rented as a 2 bedroom/ 2 bath with 431B. 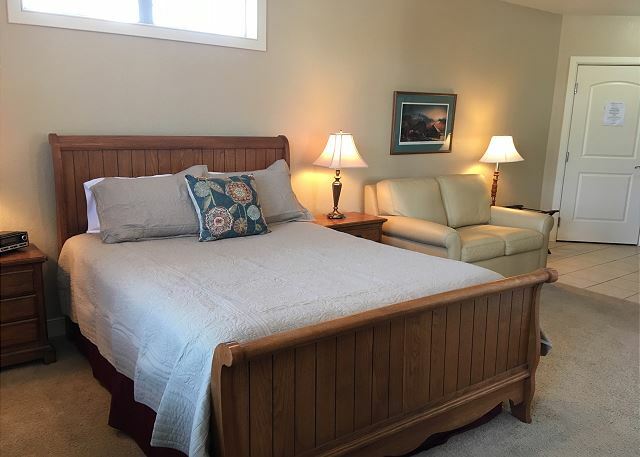 This is a 1 BD/ 1 BA condo at Tagalong Golf Resort. 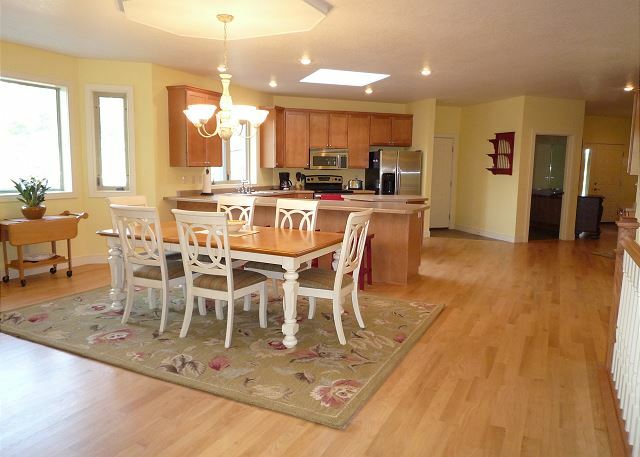 It has a full kitchen, living room, jetted tub & stand up shower, fireplace,and walk out patio to Red Cedar lake. This unit can also be rented as a 2 bedroom/ 2 bath with unit 411B. 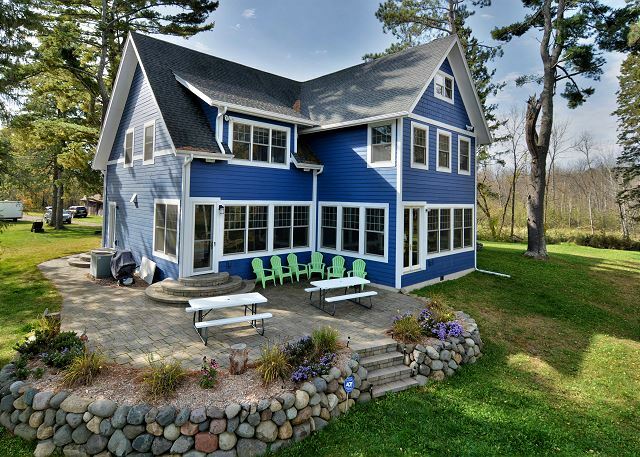 Beautiful 1 BD/ 1BA condo with a full kitchen, living room, fireplace, and balcony overlooking Red Cedar lake. 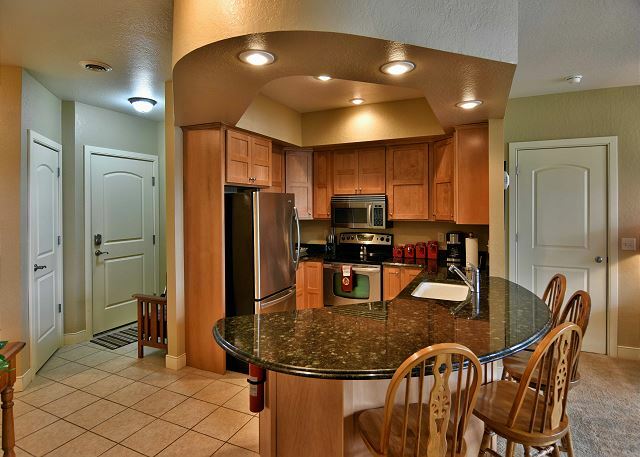 This unit can also be rented as a 2 bedroom/ 2 bath with unit 425B.